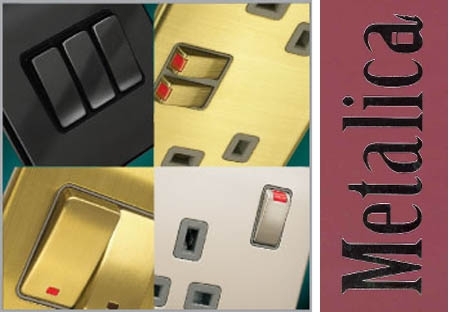 Metalica is an elegant range of wiring accessories with an unrivalled 3.5mm ultra slim metal front plate. 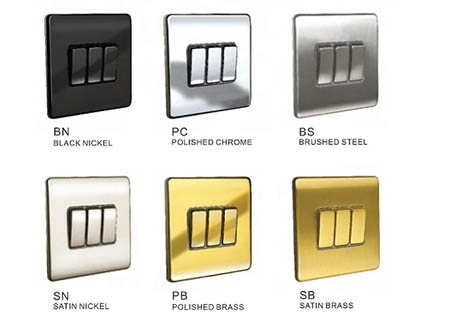 Designed for quick and easy installation, you have a choice of either contemporary or Modern look. 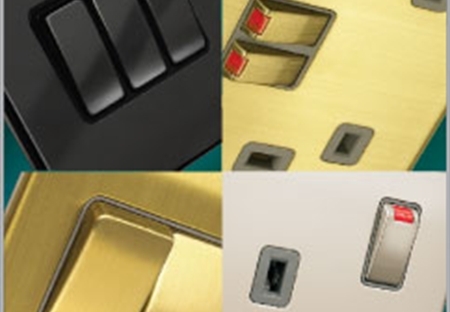 Metalica is made from high quality material, the frontplate is coated with a scratch resistance lacquer finish. With all the above advantages and couples with a 12 years product warranty, there's no doubt that Metalica is the Designers' Top Choice.